The 2018 Collegiate Baseball Pre-Season All-Americans feature a remarkable mix of talented NCAA Division I baseball players across the USA. The first team All-Americans include five starting pitchers who struck out over 100 batters each last season. LHP/DH Tyler Holton of Florida St. led all first teamers with 144 strikeouts. 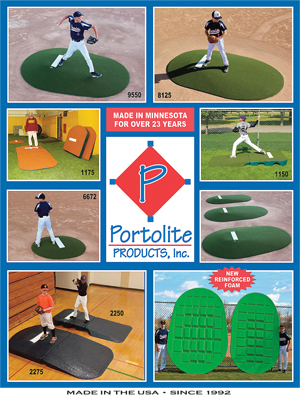 He is expected to be a first round pick in the MLB Draft next June with a good season. 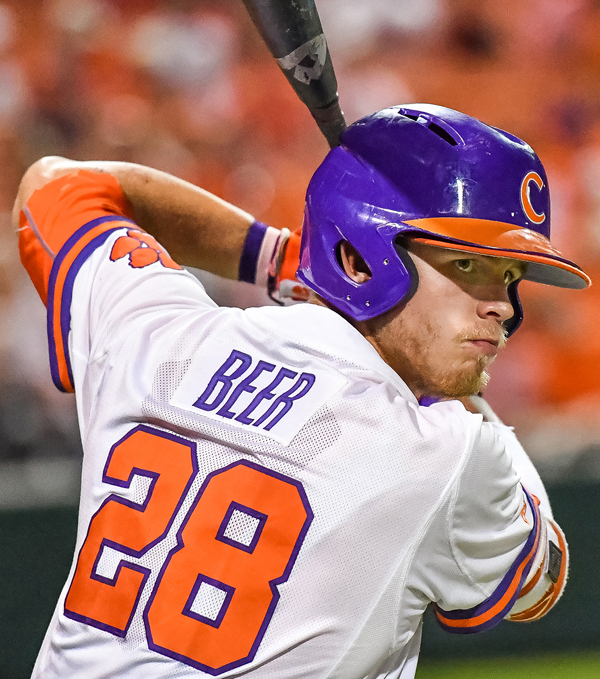 OF Seth Beer of Clemson is projected as the Player of The Year by Collegiate Baseball in 2018. Two seasons ago as a freshman, he was the Atlantic Coast Conference Player of The Year. Last season, he hit 16 homers with 17 doubles and 53 RBI. He also is expected to be a first round pick in the MLB Draft. The first team closers include Michael Byrne of Florida and Kenyon Yovan of Oregon. They posted a combined 34 saves with 129 strikeouts, 21 walks and a 1.80 ERA. On offense, OF Niko Hulsizer of Morehead St. put up staggering numbers with 27 homers, 21 doubles and 82 RBI to lead first team All-Americans. 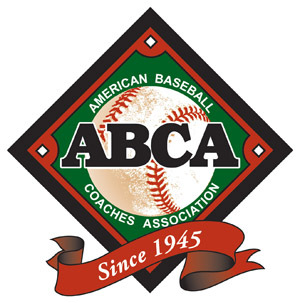 For complete stats of all 2018 Collegiate Baseball Pre-Season All-Americans, CLICK HERE. 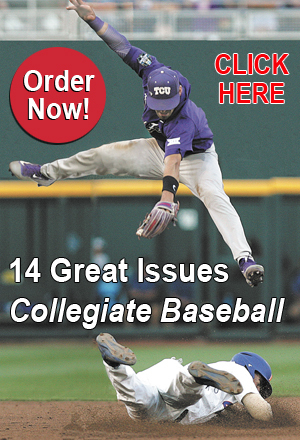 The Jan. 5, 2018 College Preview edition of Collegiate Baseball newspaper is now available which features top players from every NCAA Division I Conference and projected Players and Pitchers Of The Year in each league. 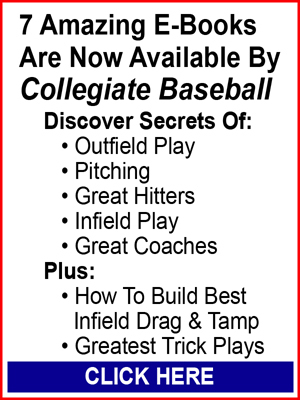 We also have an in-depth report on the top 40 pre-season teams in NCAA Division I, the top 92 draft eligible college players projected to be chosen in the top rounds of the 2018 MLB Draft next June and rundowns on each level of college baseball as we focus on the top teams and players. To purchase a copy, CLICK HERE.